The National Census of Population and Housing is conducted every five years by the Australian Bureau of Statistics (ABS). The department produces research based on Census and other data. Sample profiles for eleven areas are available to download. You can also create your own profile from the DELWP Census 2016 TSP Online Fact Sheet (Excel, 1.9 MB) for one of 556 areas, ranging from Australia to Statistical Area Level 2 (suburb, town or region level). 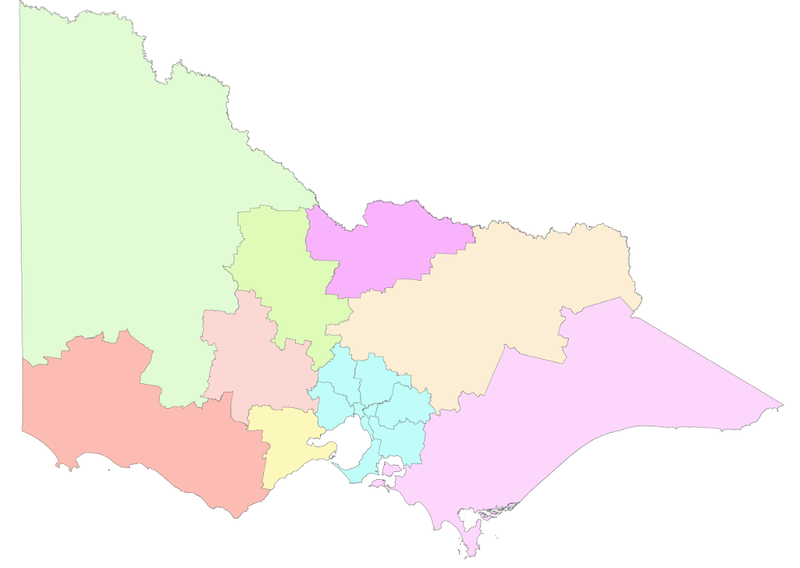 Towns in Time is a compilation of time series data for Victoria’s towns covering the years 1981 to 2016. The data is based on Census data collected by the Australian Bureau of Statistics, and published at the Urban Centre and Locality (UCL) level. For accessible versions of the documents above or more information about the Census email forwardpolicy.research@delwp.vic.gov.au.